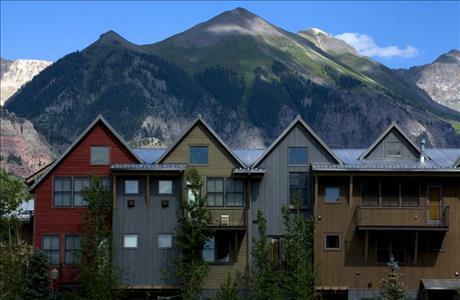 The Owl Meadows complex is one of Telluride's newest properties. The town home inspired type units are located 100 yards from the base of Lift #7 and the San Miguel River. These beautiful units are equipped with new furnishings and updates appliances. 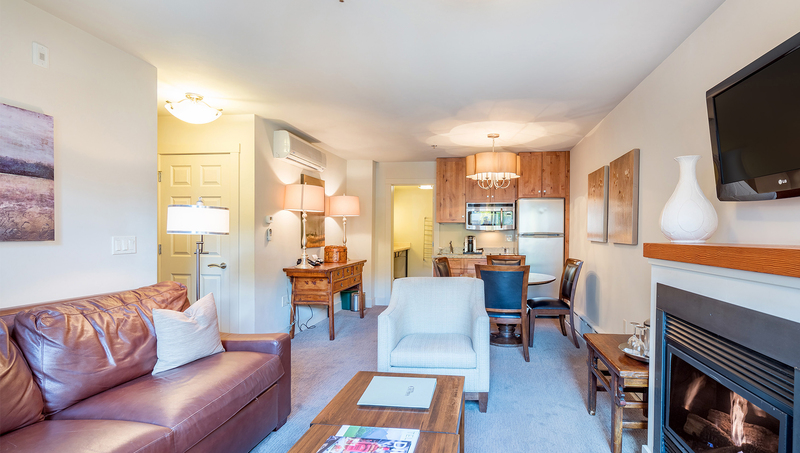 Available amenities include gas fireplaces, personal laundry facilities, and garage parking. Spacious, Updated 3-Bedroom Condo With Views Located Within Walking Distance to Everything! Youâ€™ll love everything this unit has to offer! 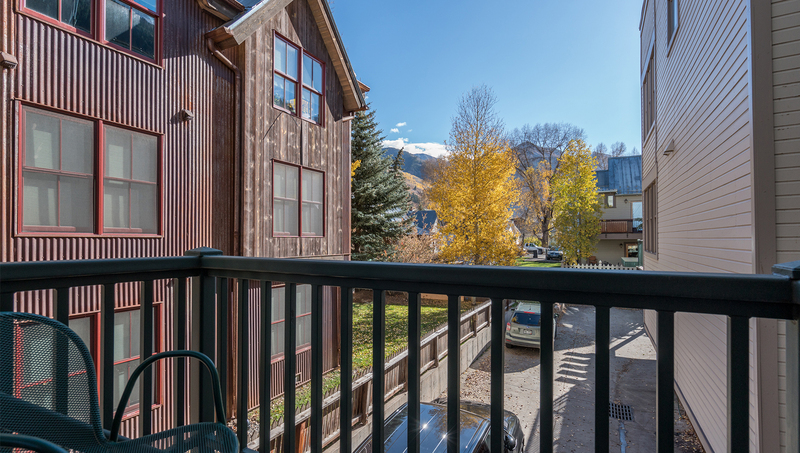 Located on the west end of town, this Owl Meadows 3-bedroom condo has a private garage, updated finishes and is within walking distance of the ski slopes, restaurants and nightlife in Telluride. Bedding: King bed, two twin beds (can be made into a king) and a queen/twin bunk bed. Sleeps 6. 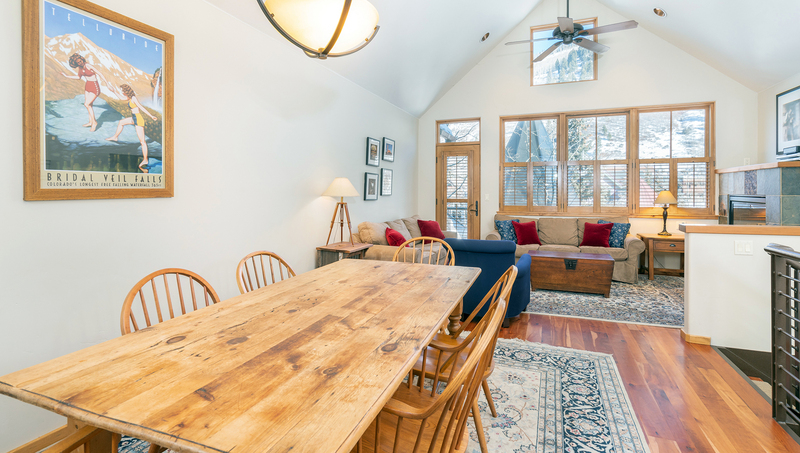 The entrance to this unit is through a private one-car garage perfect for storing skis in the winter and bikes in the summer, in addition to your own vehicle. The first floor also has one bedroom, which as a bunk bed, flatscreen TV, sitting area and an ensuite bathroom. The bathroom has a tub/shower combination and updated fixtures. The second floor of this unit has two bedrooms. The master bedroom has a king bed, flatscreen tv, and double doors that lead to a small balcony to let in the fresh mountain air. The ensuite bathroom has a walk-in glass shower and a double vanity - perfect for getting ready for the dayâ€™s adventures. The second bedroom on this floor has two twin beds, which can be made into a king. This bedroom also has an ensuite bathroom with a tub/shower combination as well as updated fixtures. The third floor is comprised solely of the living space. Vaulted ceilings accentuate the room, which contains the living room, kitchen and dining room. 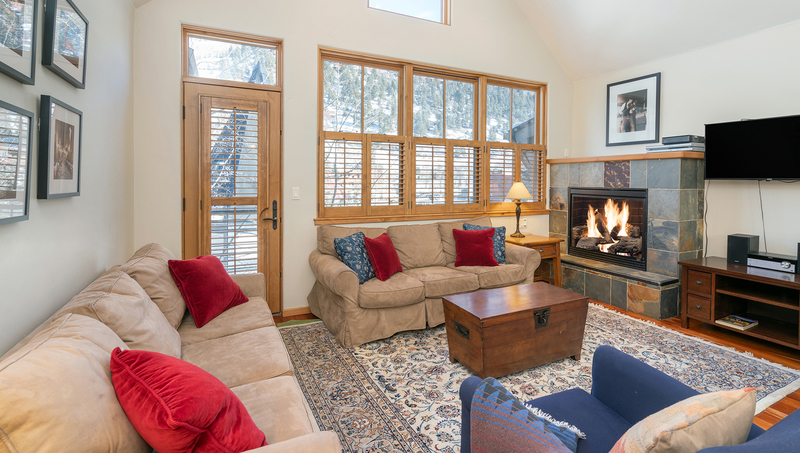 Cozy up next to the gas fireplace in the living room, which also has amazing views of the San Juans. A dining table that seats six opens up to the kitchen, which has a breakfast bar with seating, granite countertops and the finest stainless steel appliances. There is also a convenient powder room on this level. The condo has wifi and a private washer/dryer. 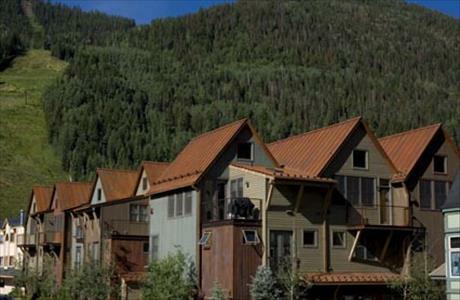 It is located a block from Lift #7 and within walking distance to the gondola, shops and downtown Telluride. 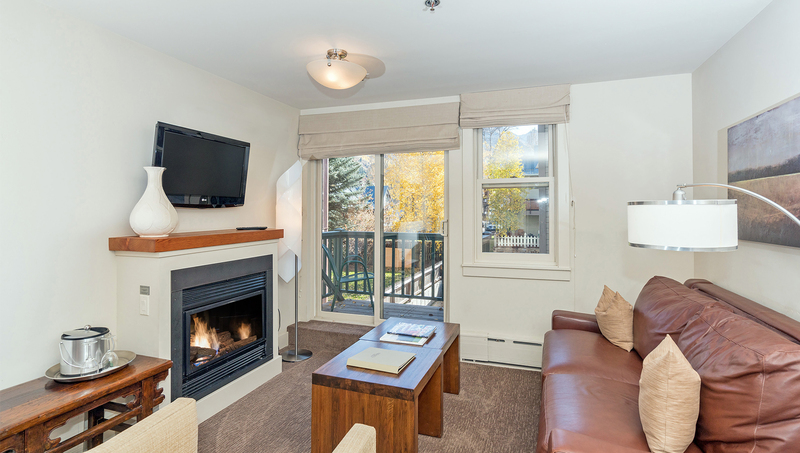 It is also near the free in-town shuttle, giving easy access to everything that Telluride has to offer. A Note From the Homeowner: After visiting town for years, we fell in love with Owl Meadows. The great room upstairs is a perfect place for family and friends to gather in. We've had lots of wonderful food, big games and good times, all with the stunning vertical walls of the mountains outside each window.